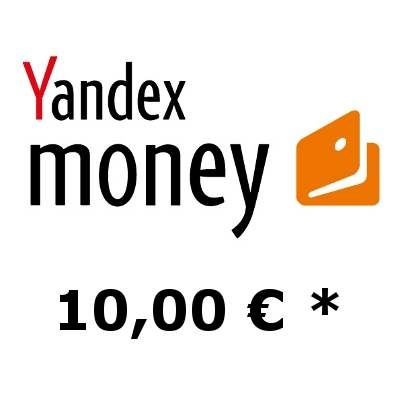 "Yandex.Money" - is one of the most popular and advanced electronic payment systems on the "ruble zone" of the Internet, which provides an opportunity to work through a Web interface. Some functions can also be used via mobile application for Android, iPhone and Windows Phone. 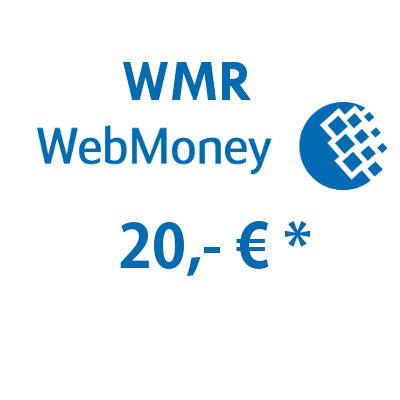 "Yandex.Money" wallet with 20,00 EUR converted with our current exchange rate based on the exchange rate of Central Bank of Russia it equals 1401.53 RUB on our website and use the opportunity of free ruble payments directly from Germany, Europe - everywhere, easily and quickly. We made for you the Ruble convertible !!! 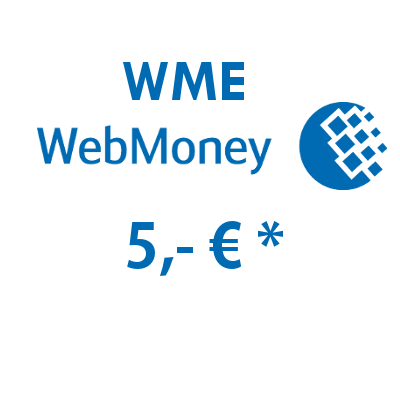 Note: Due to technical dependencies in international banking, between 10:00 pm to 8:00 am, a credit for an initiated SIM-card charge will be carried out at 09:00 am Central European Time (Berlin). In the remaining time the charging will be carried out within 30 minutes. Payment through service «Sofortüberweisung» (Sofort banking) does not speed up the inter-bank payment transfer and does not guarantee our receipt of your payment, and is only an auxiliary tool for the semi-automatic transmission of order data to the store site when making your online payment (which certainly reduces the risk of mistakes and the human factor). Read about this in AGBs SÜ. Here is a link with SÜ service explanations and descriptions in WIKI. Choose the next time ECW form of payment "Free SEPA payment" - save on for provisions "SÜ". The speed will be the same. You can choose the method of payment further in the process of clearance of payment. Please do not forget your evaluation of our shops and services via the "reviews" button!!! Vote for us in a lot of social networks! 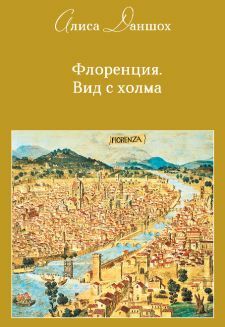 Recommend us!!! In order to avoid fraud with PayPal payments and to better protect our customers against PayPal fraud, we are not accept payments with the PayPal more.